No time, no money, no problem. 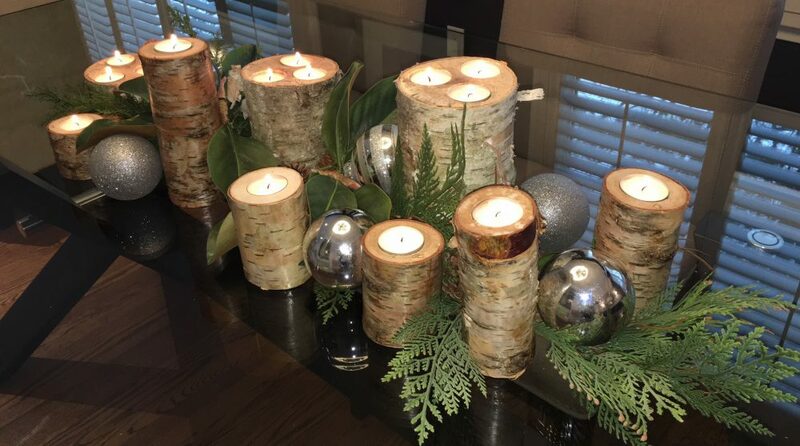 This blog will show you that it doesn’t take much of either to make your house a home and create thoughtful gifts that will truly warm the receiver’s heart. Next Post Are you ready for your first DIY project?